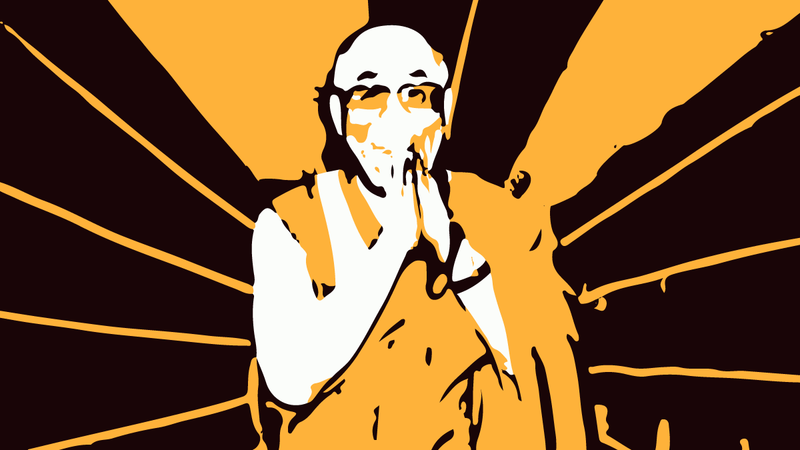 What we can learn from the Dalai Lama about leadership…. HBR: You’ve remarked that the Dalai Lama is a very distinctive kind of leader. Is there something we could learn from his unique form of leadership, as leaders ourselves? Daniel Goleman: Observing him over the years, and then doing this book for which I interviewed him extensively, and of course being immersed in leadership literature myself, three things struck me.